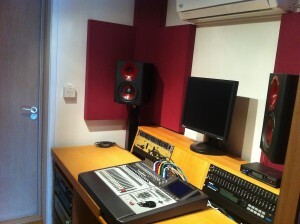 We were asked to design a bespoke recording studio in a small garage. 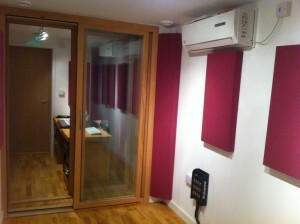 The garage recording studio was to be built in a built-up residential area within a rural town. 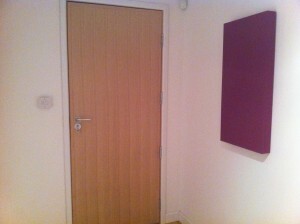 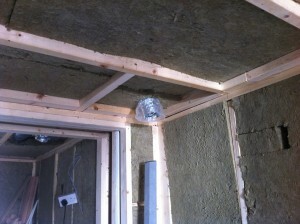 The low ambient noise level meant the live room had to be heavily soundproofed. 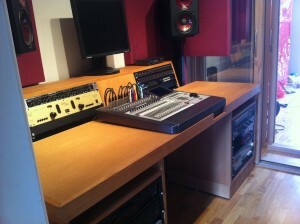 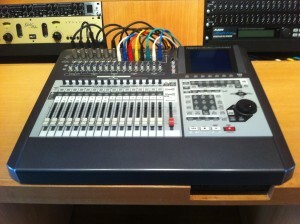 The control room area was so small that we had to custom fit the control surface in between the acoustic treatment.